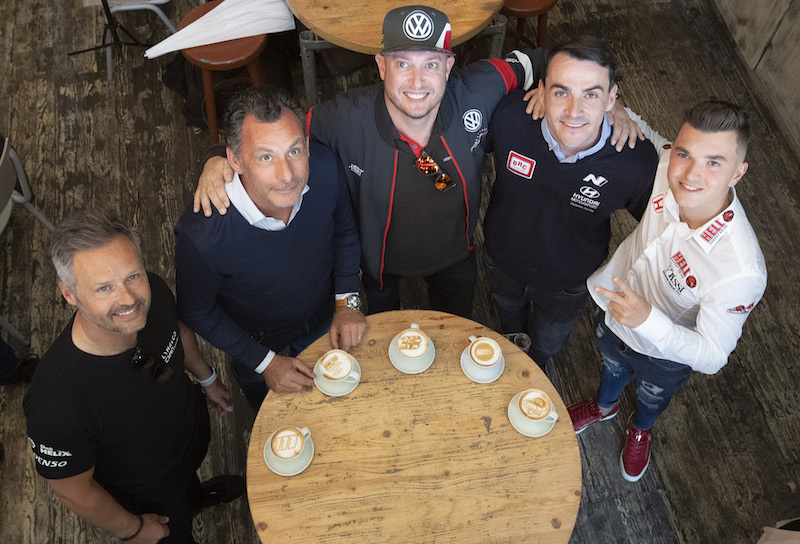 Team Mulsanne began the 2019 WTCR – FIA World Touring Car Cup presented by OSCARO with a double top-10 finish in Marrakech, prompting an enthusiastic response from car builder Romeo Ferraris. 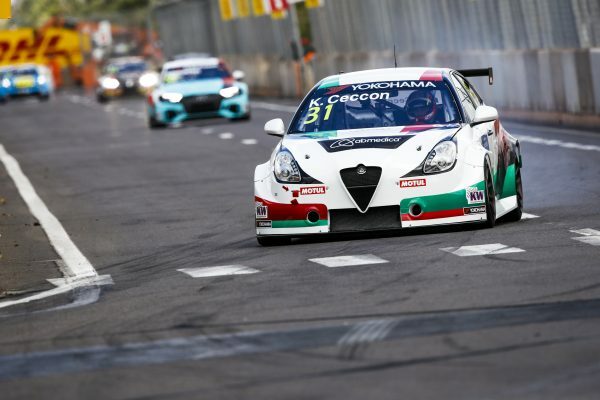 Romeo Ferraris designed, developed and delivered the newly-homologated Alfa Romeo Giulietta Veloce TCR. 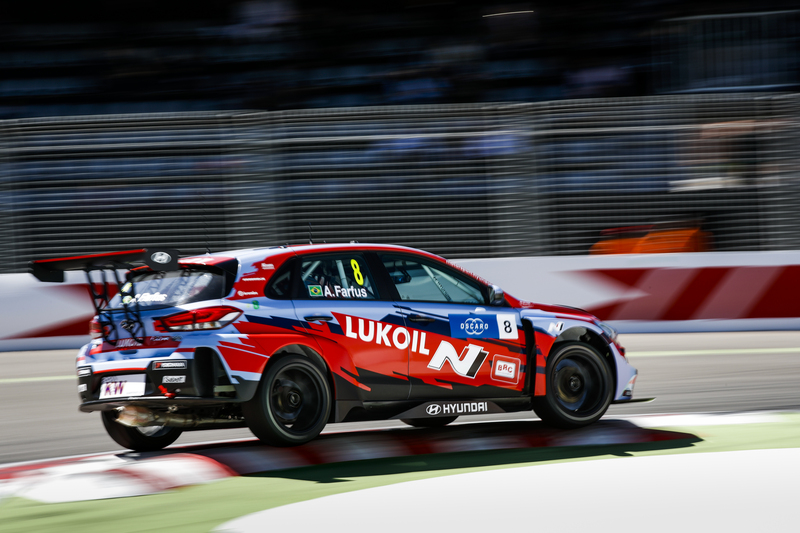 The company’s Operations Manager, Michela Cerruti, was satisfied with the outcome following WTCR AFRIQUIA Race of Morocco where Kevin Ceccon and Ma Qinghua eached calimed a best finish of ninth. “Compared to 2018, we could not have a better start of the season,” said Cerruti. “Last year, at Marrakech, we struggled a lot, and we did not reach the points zone until mid-season. Even with the change in the points scoring system for 2019, our objective was the top 10, and to reach it with both drivers as from the first round is a great result.